Be it wood, marble or stone, we offer over a hundred fireplace mantel designs, most of which can be built to fit your fireplace! Our vast assortment of fireplace mantels makes it easy to choose the right one for your fireplace, custom built to fit the exact measurements of your fireplace. 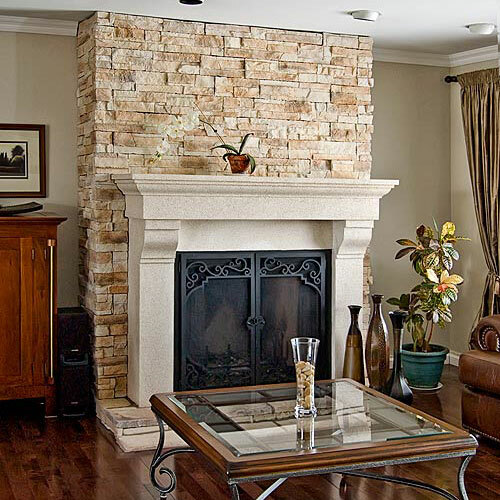 Nickos Chimney Company will design, construct and install your custom fireplace mantel. Your design and our quality workmanship becomes a beautiful mantel for you to enjoy for a lifetime. Our mantels can help create a relaxing atmosphere that will enhance the moments of life spent around your fireplace. Mantels by Bill are hand-crafted and custom made to meet your specifications. 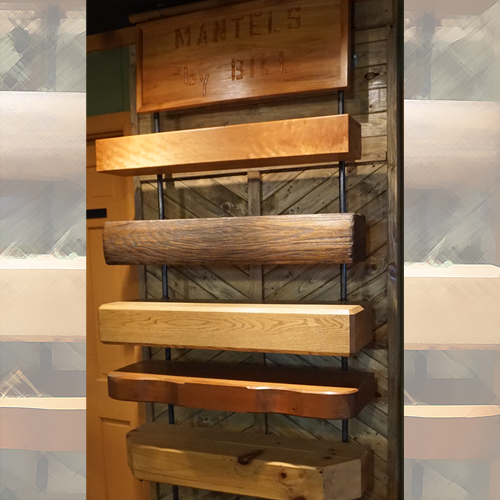 Mantels by Bill takes great pride in quality wood products and will assure your complete satisfation. We offer mantels as Beams, Corner Cabinet, Upper and Lower, and an Entertainment Center Variety. All custom wood materials and millwork are of the highest quality and are a natural wood product. Wood naturally varies in color, tone and grain characteristics. Oak, Cherry, Douglas Fir, Pine, Maple and Popular are some of the wood finishes we offer. 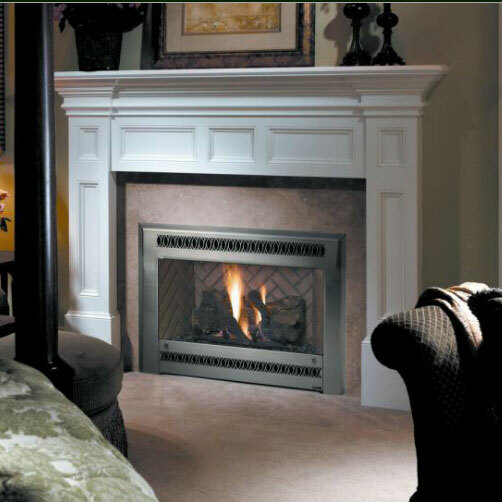 Dracme Inc. designs and manufactures fine Cast Stone fireplace surrounds, Upper-mantles and hearth accessories. The creations enhance the overall beauty of any interior space where a fireplace comes to life. Handcrafted mantels from J C Huffman Cabinetry and Fireplaces are the perfect frame for any fireplace you choose. All J C Huffman Cabinetry's mantels can be made with any combination of our select woods and stains, we can work with your current decor to create the perfect addition to your room. Explore the options at JC Huffman Cabinetry website.